Experience and Qualifications: I have a 17 year career in Consumer and Market Insights. Currently, I am employed at Cigna as Director of Global Market Research and Insights. In this role, I am an advocate for the consumer and customer, representing their views and opinions to inform Cigna’s customer experience and product design. I lead and mentor a team of 10 and collaborate with colleagues globally to ensure the voice of the customer is present in key business decisions and actions. Prior to joining Cigna, I held positions with Newell Rubbermaid and Heineken USA in consumer insight and advocacy roles. Education: I have a BA in economics from the University of Massachusetts at Amherst. Family: I live with my husband, Bill, our chocolate lab, Molly and our cat, Quentin. We moved to West Suffield in 2013. 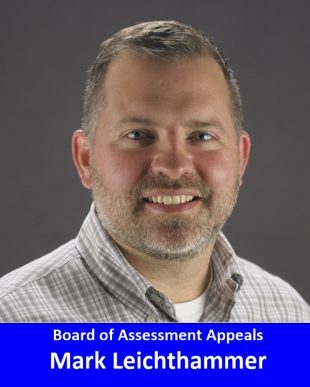 Community Involvement: I currently serve on the Board of Assessment Appeals after being appointed in March of 2017. The Board of Assessment Appeals is in place to act as an independent body evaluating claims from residents who feel they have been assessed an unfair valuation on their property. As an individual who has long advocated for consumers and customers, I feel I can be a strong independent voice for town tax payers and objectively review evidence to ensure assessments are fair and consistent for all residents of Suffield. As a newer member to this great community, serving our town is an honor that enables me to meet our neighbors and contribute to our town governance.